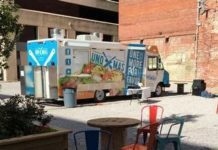 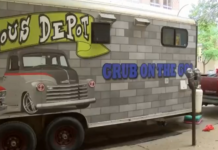 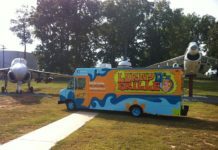 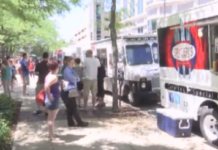 Two new food trucks officially set sail in Wichita today. 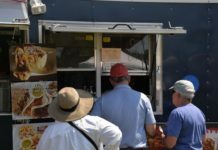 One serves pasta. 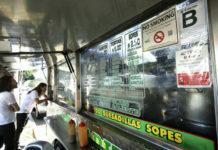 The other serves gourmet tacos. 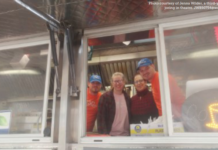 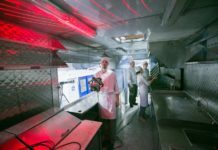 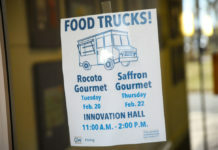 Mi­chael Sul­tan, Car­o­lyn Nguy­en and Alan Kraw­itz, the culin­ary team be­hind 33rd Street Hos­pit­al­ity take the menus for their mo­bile trucks very ser­i­ously. 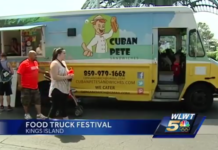 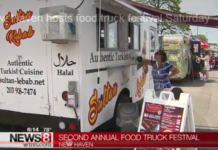 The second annual New Haven Food Truck Festival runs from 11 a.m. to 6 p.m. 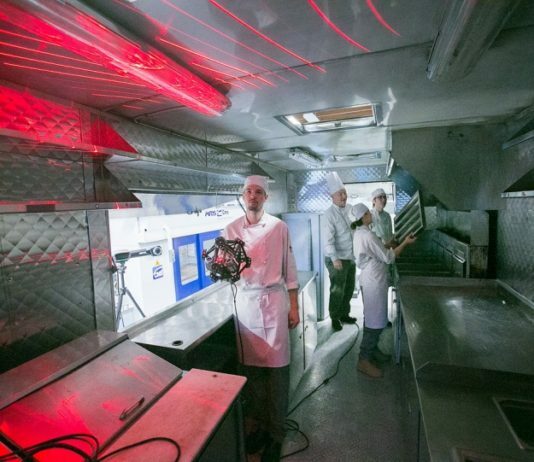 It's a daily culinary performance that plays out across Los Angeles: Top food truck chefs whipping up gourmet meals in spaces no bigger than a restaurant's stockroom or walk-in freezer. 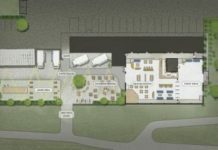 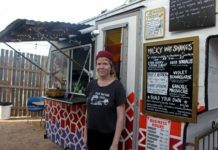 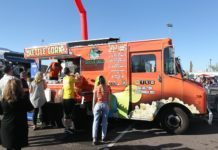 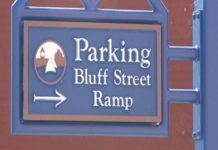 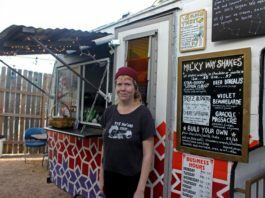 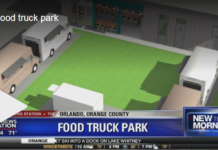 After more than two years of planning and going back and forth with city permitting officials, the entrepreneurs behind a planned food truck park at 28th Street and Valmont Park say they're finally going to open the first week in July. 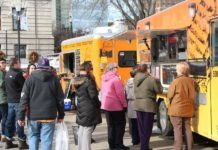 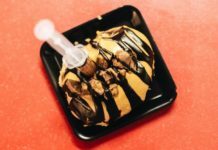 It's that time of year when delicious food trucks are popping up all over, but how do you know if they're clean? 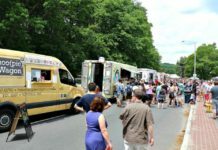 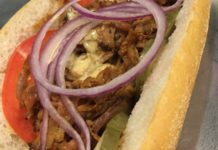 "It's great for the food trucks because they get an opportunity to get in front of thousands of guests over the three days,"
More than 20 food trucks rolled into Worcester's Elm Park on Saturday bringing with them a raw bar, a brick oven for pizza and also a beer garden to hungry foodies.